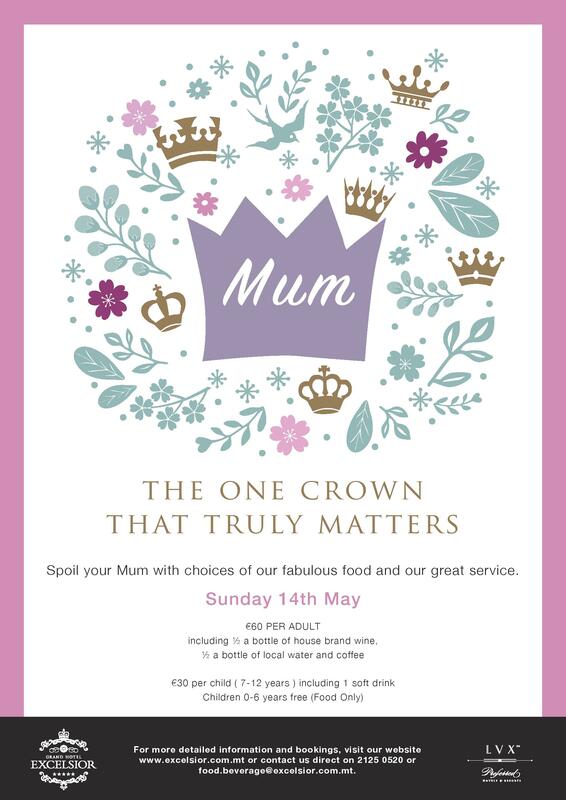 Treat your Mum to something special this Mother’s Day. As a special thanks show your mum your appreciation with some thoughtful gifts, be it a special meal or a luxury spa treatment. 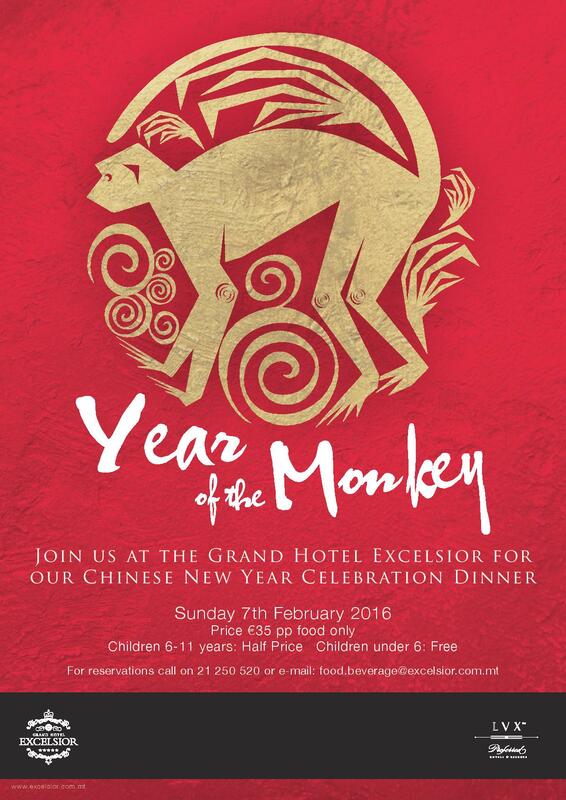 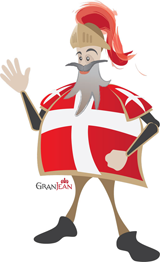 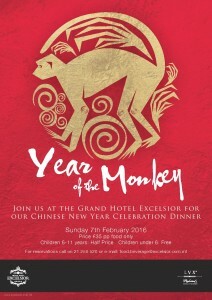 Contact the Grand Hotel Excelsior Team to find out more. 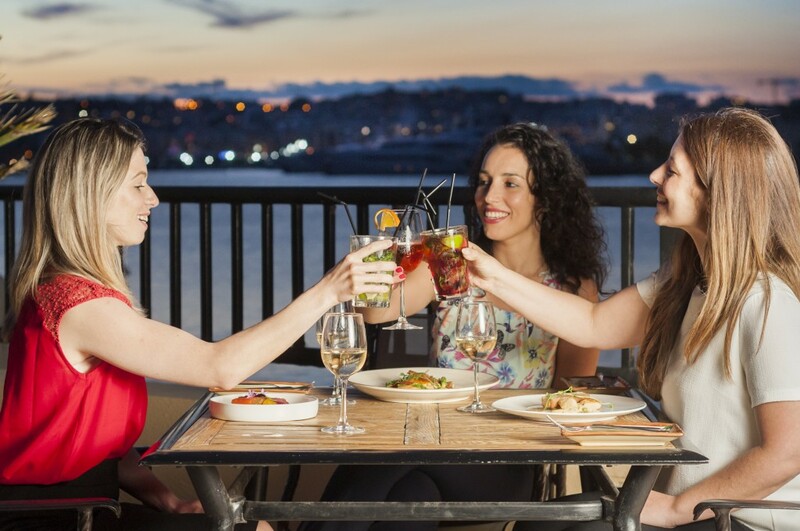 This entry was posted in 5 star hotel malta, Dining in Malta, Excelsior Hotel Malta, Malta Restaurants, Mothers Day Celebration in Malta, Special Deals Malta and tagged dining, gift for mum, malta, mothers day, spa on May 9, 2017 by Denise Camilleri.